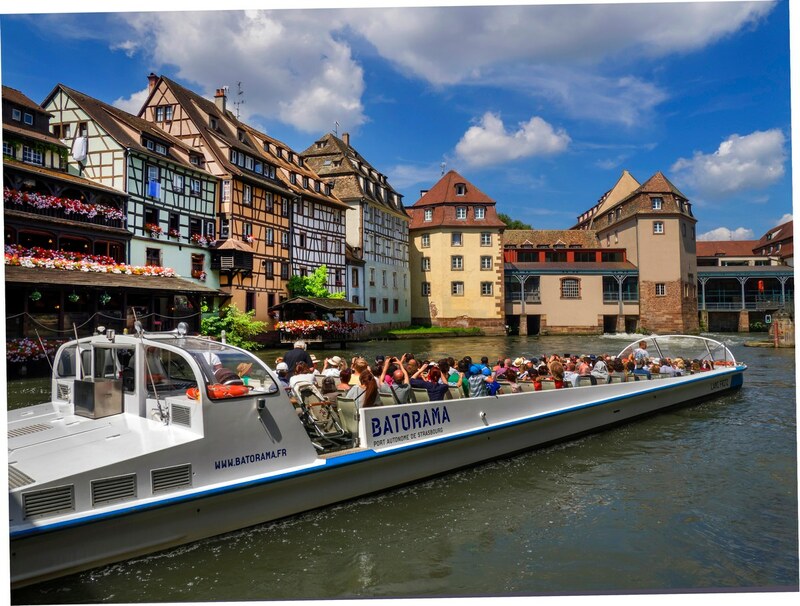 BATORAMA, Strasbourg’s boat trip provider, offers 70-minute city tours all year round. 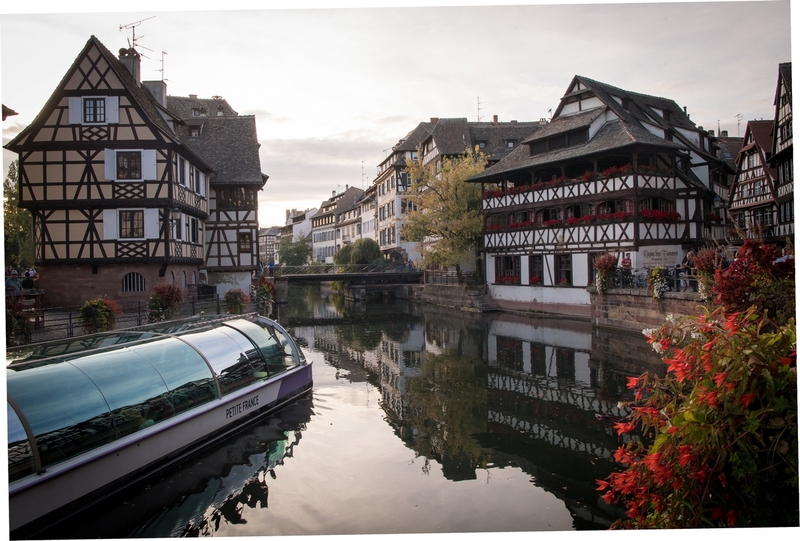 You can glide gently past the must-see attractions of the Alsatian capital, in particular the famous Petite France and tanners’ quarter, the Covered Bridges and the Vauban dam, the Neustadt imperial quarter, and the European institutions. 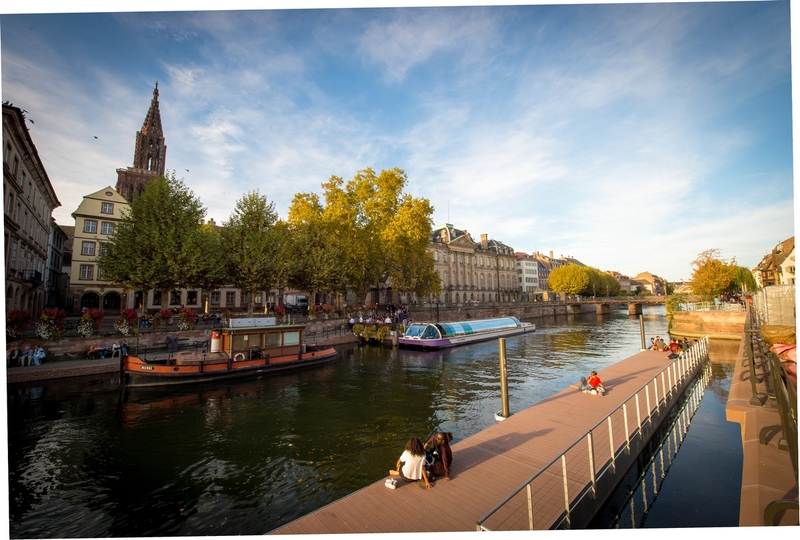 Visitor comfort is guaranteed on board our covered, air-conditioned boats, which can be uncovered and panoramic when the weather is fine. Using the individual headphones, you can listen to commentaries in 12 languages, with a children’s commentary available in 4 languages. 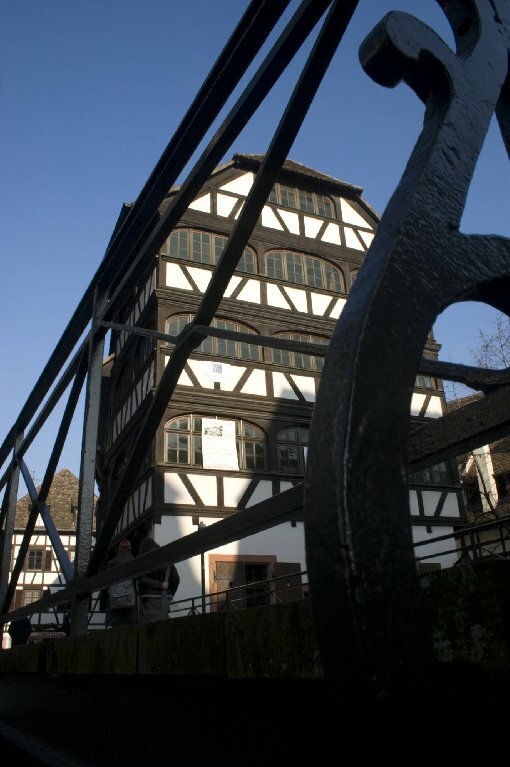 Access to the city of Strasbourg is available from the Parc de l’Etoile, where the temporary coach stop is the official visitor drop-off and pick-up point. 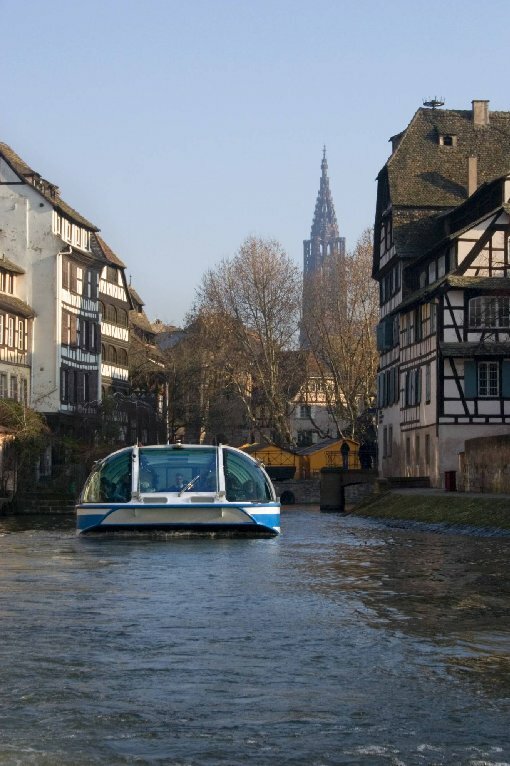 For easier access to the city centre, a transfer followed by a tour of the city, is proposed for the price of 16,60 € (reduced price : 10,40 €). 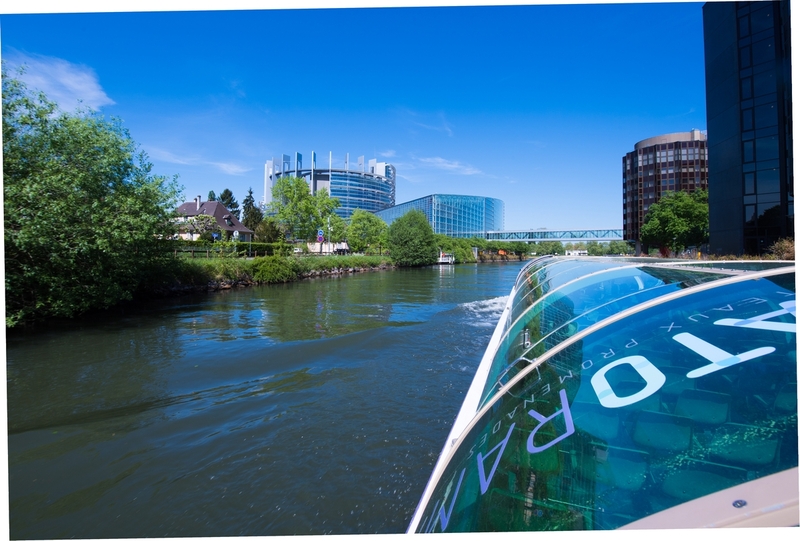 The service is available upon advance booking, and depending on the number of available places, with departures every day at 10.15am from 24/03 to 23/11 (except July/August) and at 9.15am from 24/11 to 23/12 from the promenade Dauphine, 50 metres from the coach drop-off point ; arrival at the Palais Rohan 1 hour 45 mins after departure. Disabled access available upon request.